Welcome back to This Week in Internet Marketing. 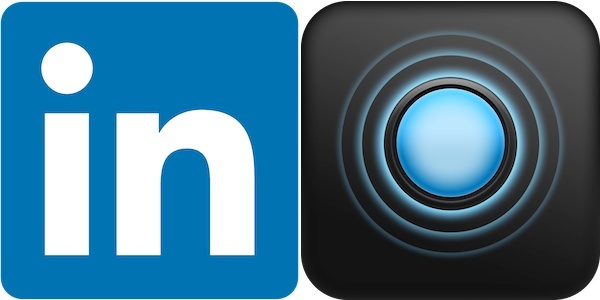 This week we have a bunch of great articles for you to read including: Facebook’s ‘Buy’ Button Could Be The Answer Mobile Commerce Is Looking for; Pinterest Gives More Businesses Access To DIY Promoted Pins; Instagram Is Getting Serious About Ads; How To Make Mobile Convert: The Most Common Mobile Store Mistakes; and Google AdWords Shopping Campaigns Upgrade Tool. 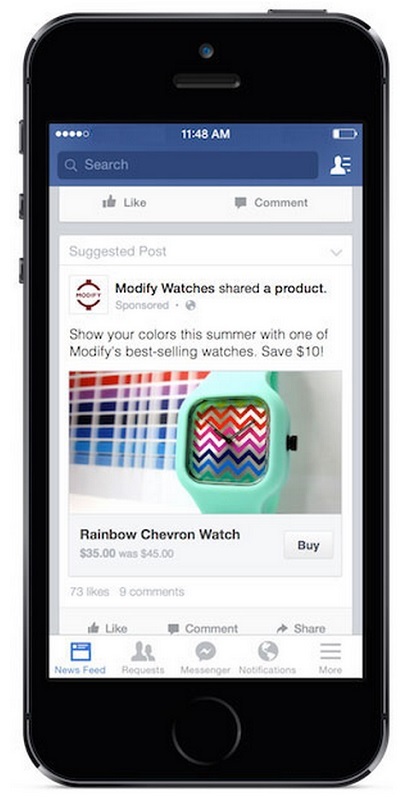 Last month, Facebook announced that it is testing a buy call-to-action button on ads and page posts that enables users to purchase products directly from businesses in their news feed. Currently limited to a handful of businesses, it has nonetheless already been recognized as potentially the biggest, most important move in e-commerce that Facebook has ever made. Particularly significant for businesses selling online, this move works towards solving a key conversion problem for online sellers. 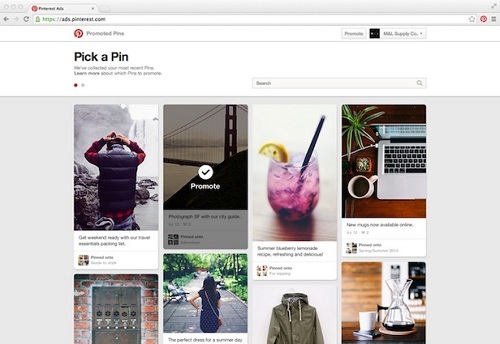 Pinterest has decided to expand its Promoted Posts offerings to more businesses by selecting from the current wait list as well as those actively using Pinterest. The invited businesses are being directed to fill out another form and will be notified when they can start. Promoted Posts will show up on the search results page. 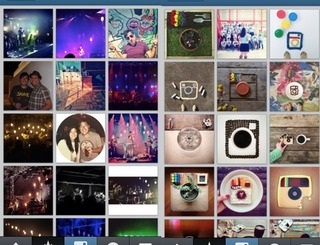 Since Instagram’s ad lunch in November of 2013, the company has seemed pretty happy with the program’s performance: “The results for advertisers have been positive—and in some cases, well above the ad industry’s average for performance,” they said in June when announcing their intentions to go global with the ad product. And this is good news for businesses: brand ads posted on Instgram see 58% more engagement on Facebook and Twitter and there is still plenty of untapped revenue. 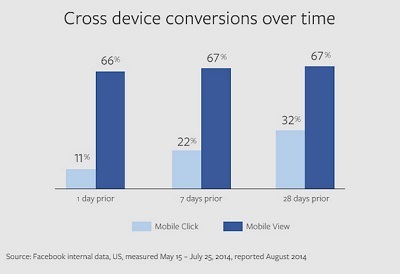 Mobile e-commerce conversions are lower than personal computers and there is no consensus on why exactly this happens. Theories have suggested that those using mobile devices are busy and don’t have time to buy, but this does not seem to be the case based on usage statistics. This guide will address why people don’t shop on mobile and the common mistakes that businesses make as well as providing suggestions and solutions to improve mobile conversion. 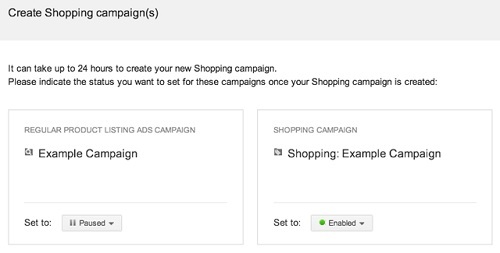 Google has launched a new tool to help advertisers upgrade their Product Listing Ad (PLAs) campaigns to their new product: Google Shopping ad campaigns. PLAs are being retired by the end of the month at which time campaigns will be auto-upgraded. 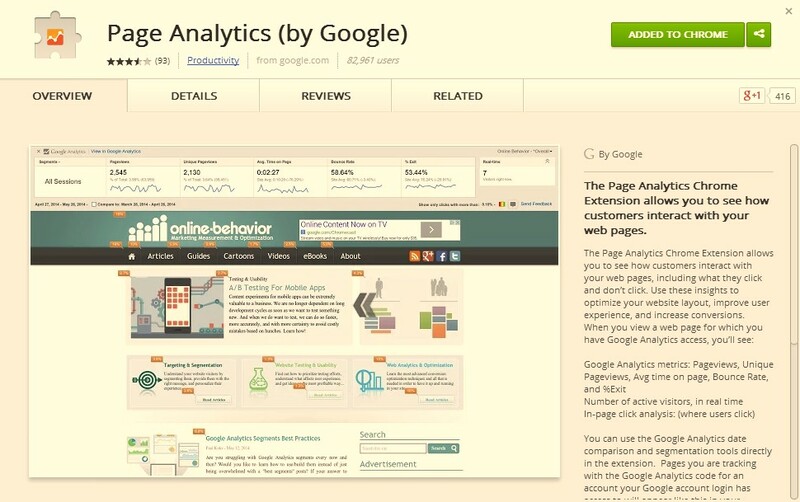 In order to have more control over the final result, Google recommends that you do it yourself using the new tool. The tool can be found in the Settings tab of any regular PLA that has not yet been upgraded.